We do not know who wrote this psalm. One possible viewpoint: It was composed by Solomon when he brought the ark of the covenant to its proper place in the newly-constructed temple in Jerusalem. The first ten verses, then, are Solomon’s prayer that the Lord will descend in the Shekinah (the glory cloud) and dwell above the ark . 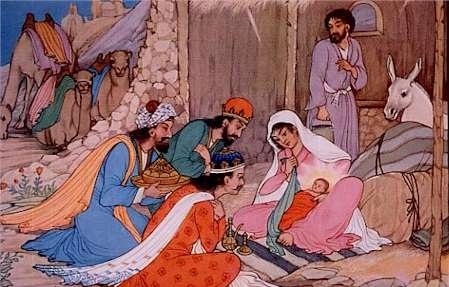 . .
Ephrathah is an ancient name for Bethlehem. In time, it came to refer to the district around Bethlehem. 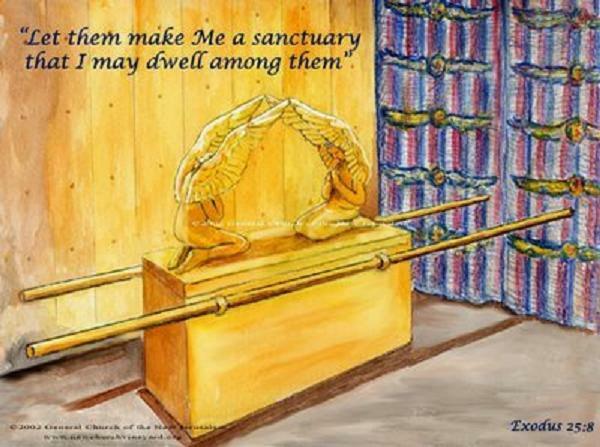 This is the only mention of the ark of the covenant in the Psalter.
. . . Verses 11 and 12 reaffirm the covenant that God made with David . . .
. . . And the last six verses contain specific promises from God corresponding to Solomon’s specific requests. 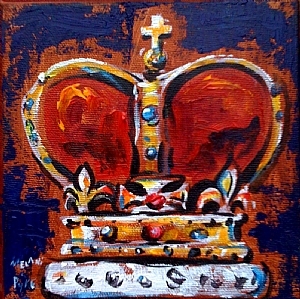 Is crowned with glory now! Recently David and I spent some time with a dear friend, Carole McCutcheon. One morning as we had our devotions together, David read Psalm 132 and Carole mentioned this song. Thank you, Carole! Solomon began this Psalm asking God to bless him as the monarch of Israel, and to bless him with wise judgments and a reign displaying God’s righteousness. This was the same heart behind is great request to God in 1 Kings 3:5-9. This psalm belongs to Solomon in part, but to Christ more fully and clearly. Solomon was both the king and the king’s son, and his pious father desired that the wisdom of God might be in him, that his reign might be a remembrance of the kingdom of the Messiah. It is the prayer of a father for his child; a dying blessing. The best we can ask of God for our children is, that God would give them wisdom and grace to know and to do their duty. The prayers of David: We take this as Solomon’s postscript on the collection of Psalms gathered into Book Two. David authored most of the Psalms in Book Two, and Asaph composed the first 11 Psalms of Book Three, so this is a good marking point. We also note that these are not only songs, but also prayers. David the son of Jesse: Because this Psalm so exalts the King of Kings, Solomon properly did not refer to David with any royal title, though deserved. David happily takes the lower place before the Greater Son of David and is simply the son of Jesse, a simple farmer of Bethlehem. The hymn “Jesus Shall Reign,” by Isaac Watts, is a lyrical adaptation of Psalm 72. HERE it is, performed by the University of Nebraska-Lincoln Singers. 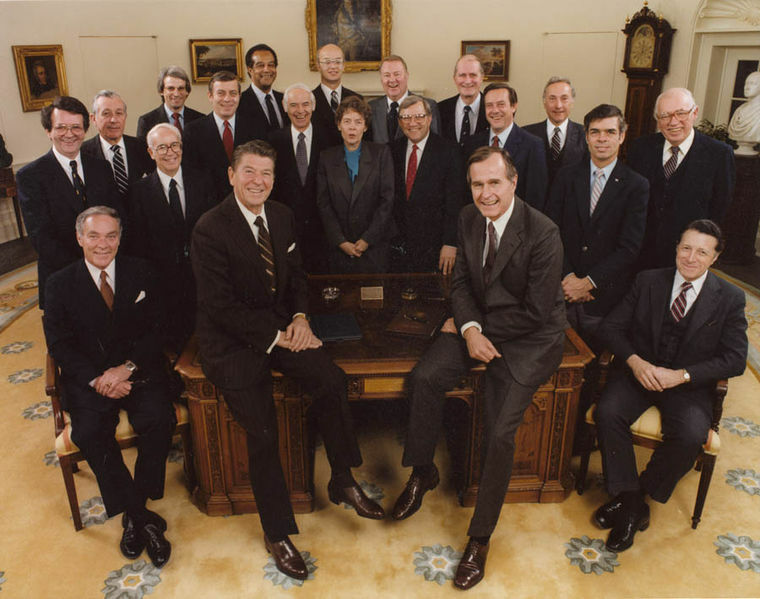 President Ronald Reagan and his cabinet, 1981. I use this picture solely as an example of a leader and his team; I intend no political endorsement. This long list shows that Solomon understood the value of strong people under him; he was a leader of leaders. He achieved greatness in part because he had the right persons on each job, people who were skilled and competent. We have all seen various organizations and ministries in which the leader brings in weak people to work for him because they are no threat to him. Such leaders make themselves, and their organizations, weaker! Ah, but Solomon was wiser. I will surely bless you, and I will surely multiply your offspring as the stars of heaven and as the sand that is on the seashore. they ate, they drank and they were happy. 21 And Solomon ruled over all the kingdoms from the Euphrates River to the land of the Philistines, as far as the border of Egypt. These countries brought tribute and were Solomon’s subjects all his life. 22 Solomon’s daily provisions were thirty cors (that is, five and a half tons) of the finest flour and sixty cors (that is, eleven tons) of meal, 23 ten head of stall-fed cattle, twenty of pasture-fed cattle and a hundred sheep and goats, as well as deer, gazelles, roebucks and choice fowl. 24 For he ruled over all the kingdoms west of the Euphrates River, from Tiphsah to Gaza, and had peace on all sides. 25 During Solomon’s lifetime Judah and Israel, from Dan to Beersheba, lived in safety, everyone under their own vine and under their own fig tree. All that food! Every day was Thanksgiving! 26 Solomon had four thousand stalls for chariot horses, and twelve thousand horses. 29 God gave Solomon wisdom and very great insight, and a breadth of understanding as measureless as the sand on the seashore. 30 Solomon’s wisdom was greater than the wisdom of all the people of the East, and greater than all the wisdom of Egypt. 31 He was wiser than anyone else, including Ethan the Ezrahite—wiser than Heman, Kalkol and Darda, the sons of Mahol. And his fame spread to all the surrounding nations. 32 He spoke three thousand proverbs and his songs numbered a thousand and five. 33 He spoke about plant life, from the cedar of Lebanon to the hyssop that grows out of walls. He also spoke about animals and birds, reptiles and fish. 34 From all nations people came to listen to Solomon’s wisdom, sent by all the kings of the world, who had heard of his wisdom. Islam holds Solomon in very high regard for his wisdom. The Qur’an states that Solomon ruled not only people, but also hosts of Jinn (genies of Arabic folklore); that he was allowed to see some of the hidden glory in the world that was not accessible to most other human beings; and — that he was able to understand the language of the birds and ants. Which made it easy for me to choose the song for the day! Alligator, guinea pig, and flea! Think of all the things wew could discuss. And they could talk to us! The advantages any fool on earth could plainly see! That’s a big step forward, you’ll agree! We’d say whynotamous? and would! 1 When the queen of Sheba heard of Solomon’s fame, she came to Jerusalem to test him with hard questions. 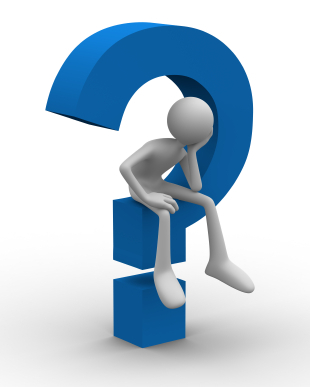 “Hard questions” may refer to riddles, which were a popular part of the entertainment at feasts and special occasions in the ancient world. We remember that Samson, in Judges 14, presented a riddle to his Philistine guests at his wedding; only his wife’s betrayal enabled them to guess the correct answer. Here are two more ancient riddles. Can you guess them? Answers are at the end of this blog entry! She arrived with a large group of attendants and a great caravan of camels loaded with spices, large quantities of gold, and precious jewels. “In 1931 Italian composer Ottorino Respighi (1879-1936) began the composition of the music for the epic-ballet Belkis, Regina di Saba. 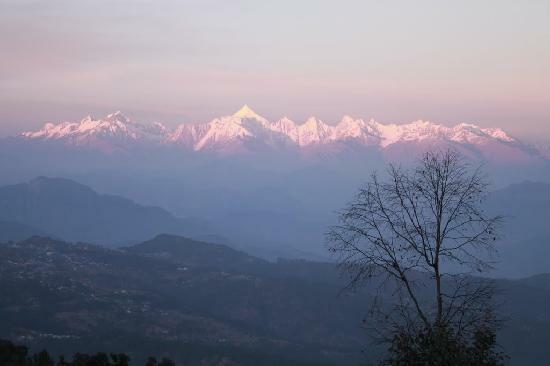 One of his most ambitious stage works, it employed an enormous orchestra including such unconventional instruments as sitars and wind-machines, off-stage brass, a chorus, several vocal soloists and a narrator who related the legendary story in verse. The exoticism of the biblical legend of Solomon and Sheba greatly appealed to Respighi. He emulated the melodic characteristics of ancient Hebrew songs; and stressed oriental rhythms with a vast assortment of native percussion instruments. “The ballet tells of the journey undertaken in the year 1000 B.C. 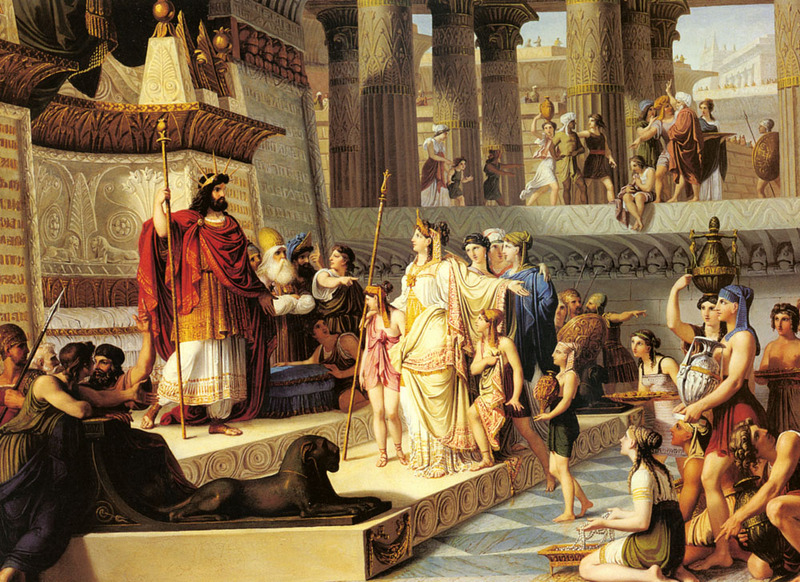 by Belkis, Queen of Sheba, in response to an imperial message from Solomon, the King of Israel. The birds and the winds had told him that he is loved from afar by this beautiful young Queen of the South so he sends for her so that he may render her great honour and homage. Belkis travels across the desert in a huge treasure-laden caravan with warriors and slaves, elephants and camels, and her union with Solomon is celebrated by tumultuous rejoicing. “Two years later Respighi preserved the best of his opulent 80-minute score in an orchestral suite of four movements. 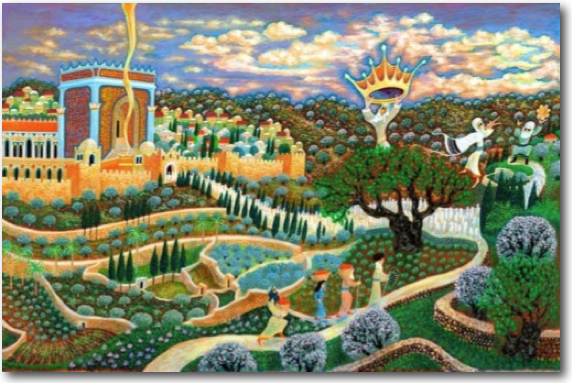 The first movement, ‘Dream of Solomon,’ is set in Solomon’s torch-lit harem in Jerusalem. The opening music broods as he gazes at the starry skies. A solemn march, with heavy bass tread and magisterial brass and vivid oriental colouring follows. The beautiful King enters, his bearing religious and majestic, lost in profound thoughts. HERE is Movement 1 — The Dream of Solomon. HERE is Movement 2– The Dance of Belkis at Dawn. When she met with Solomon, she talked with him about everything she had on her mind. 2 Solomon had answers for all her questions; nothing was too hard for him to explain to her. 3 When the queen of Sheba realized how wise Solomon was, and when she saw the palace he had built, 4she was overwhelmed. The Queen of the South will rise at the judgment with the people of this generation and condemn them, for she came from the ends of the earth to listen to Solomon’s wisdom; and now one greater than Solomon is here. She was also amazed at the food on his tables, the organization of his officials and their splendid clothing, the cup-bearers and their robes, and the burnt offerings Solomon made at the Temple of the Lord. 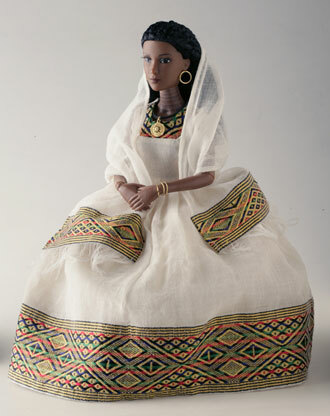 This Queen of Sheba doll features authentic Ethiopian fabric and jewelry designs. 9 Then she gave the king a gift of 9,000 pounds of gold, great quantities of spices, and precious jewels. Never before had there been spices as fine as those the queen of Sheba gave to King Solomon. 13 Each year Solomon received about 25 tons of gold. This is a vast amount of gold, which came to Solomon yearly. One commentator sets the value of the 666 talents of gold at $281,318,400. This speaks not only to the great wealth of Solomon, but it also makes him the only other person in the Bible associated with the number 666. 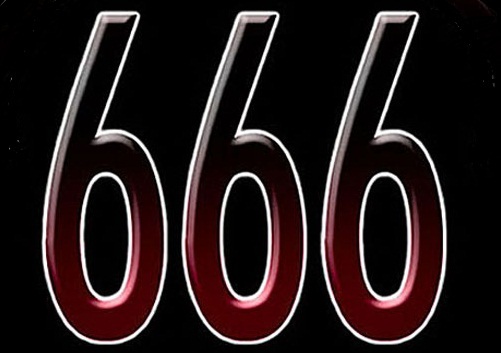 The other Biblical connection to 666 is the end-times world dictator and opponent of God and His people often known as the Antichrist (Revelation 13:18). In fact, the Revelation passage specifically says that the number 666 is the number of a man, and the man may be Solomon. This isn’t to say that Solomon was the Antichrist or that the coming Antichrist will be some weird reincarnation of Solomon. But it may indicate that the Antichrist may not be someone purely evil from the very beginning. Instead, he may be like Solomon — a good man corrupted. 14This did not include the additional revenue he received from merchants and traders. All the kings of Arabia and the governors of the provinces also brought gold and silver to Solomon. 15 King Solomon made 200 large shields of hammered gold, each weighing more than 15 pounds. 16 He also made 300 smaller shields of hammered gold, each weighing more than 7½ pounds. 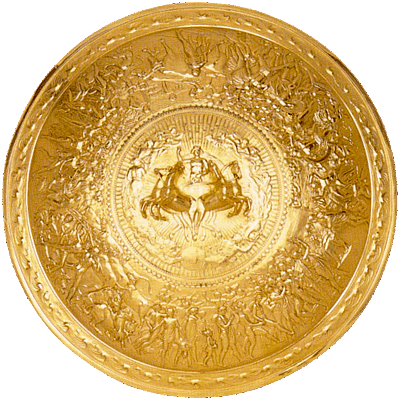 The king placed these shields in the Palace of the Forest of Lebanon. A model of the ceremonial gold shield of Achilles, the Greek hero of the Trojan War and the central character in Homer’s “Iliad.” Beautiful! — but only for show. Gold is too heavy and too soft to be useful as a shield in battle. 21 The king had a fleet of trading ships manned by the sailors sent by Hiram. Once every three years the ships returned, loaded with gold, silver, ivory, apes, and peacocks. 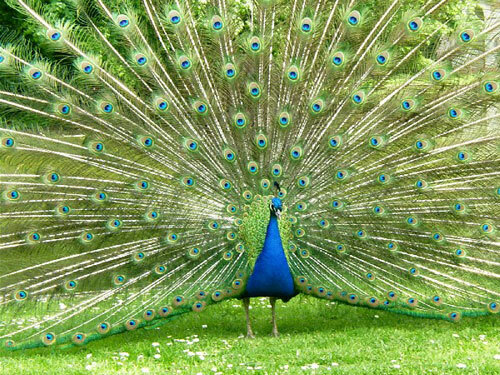 Do you remember the first time you saw a real live peacock fan its tail feathers? Imagine that moment for Solomon and the other Israelites! 25 Solomon had 4,000 stalls for his horses and chariots, and he had 12,000 horses. He stationed some of them in the chariot cities, and some near him in Jerusalem. 26 He ruled over all the kings from the Euphrates River in the north to the land of the Philistines and the border of Egypt in the south. 27 The king made silver as plentiful in Jerusalem as stone. And valuable cedar timber was as common as the sycamore-fig trees that grow in the foothills of Judah. 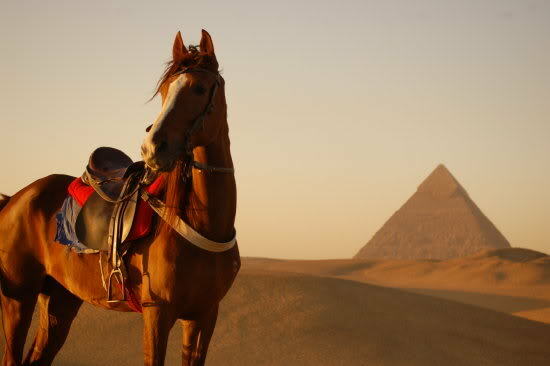 28 Solomon’s horses were imported from Egypt and many other countries. 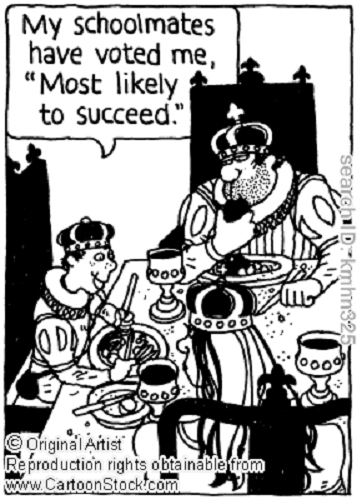 King Solomon: Wealthy? Yes. Important? Yes. 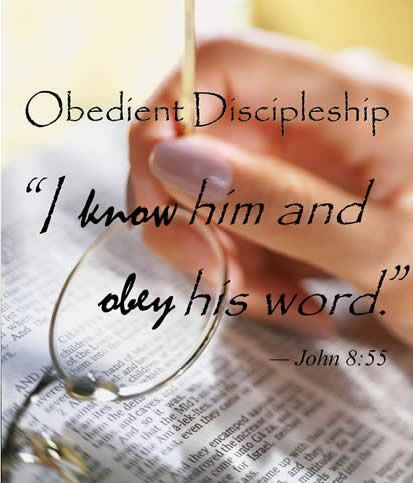 Obedient to God? No. 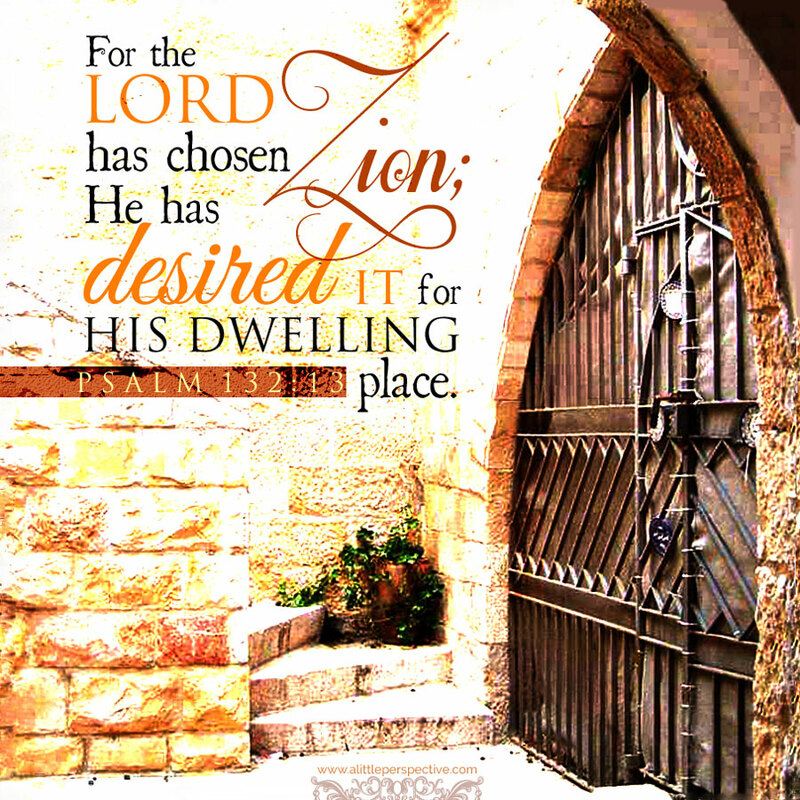 When you enter the land the LORD your God is giving you and have taken possession of it and settled in it, and you say, “Let us set a king over us like all the nations around us,” be sure to appoint over you the king the LORD your God chooses. He must be from among your own people. Do not place a foreigner over you, one who is not an Israelite. The king, moreover, must not acquire great numbers of horses for himself or make the people return to Egypt to get more of them, for the LORD has told you, “You are not to go back that way again.” He must not take many wives, or his heart will be led astray. He must not accumulate large amounts of silver and gold. Riddles: 1) stars and 2) tomorrow. A call to exuberant praise to the Lord! Thanksgiving: A “confession, praise” of God’s character and works. The verb is used to express one’s public proclamation or declaration (confession) of God’s attributes and his works. 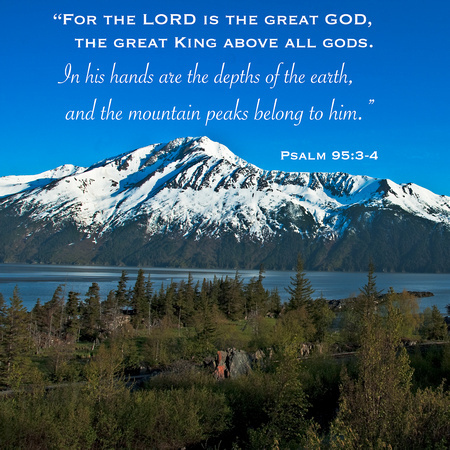 The reason to praise — the Lord’s greatness as Creator and King! A call to bow down in humble worship before our God our Shepherd! We worship, we bow down, because we recognize both God’s ownership of us and his responsibility to care for us. 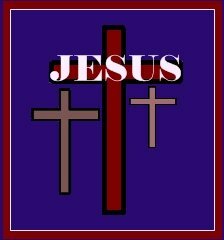 As Jesus put it, he is not a hireling, but the owner of the sheep. Therefore, he is willing to lay down his life for the sheep — and did! He is the Shepherd, we are the sheep, the flock. He cares for us. A warning and exhortation to obey the Lord! 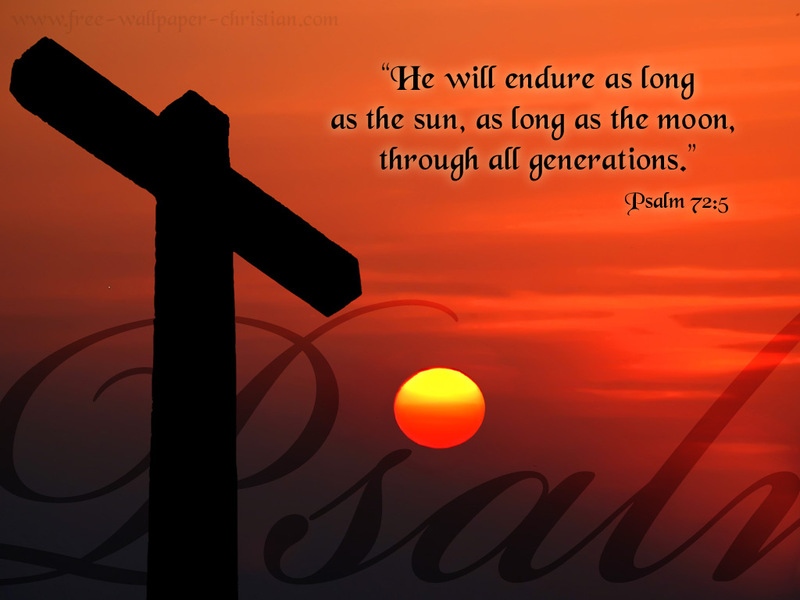 Psalm 95 is a favorite for singers and composers! HERE is the oldest piece offered to you today, “Venite, exultemus Domino,” by William Byrd, an English composer of the Renaissance, 1607. HERE the psalm is put to music by the Sons of Korah, an Australian folk band. 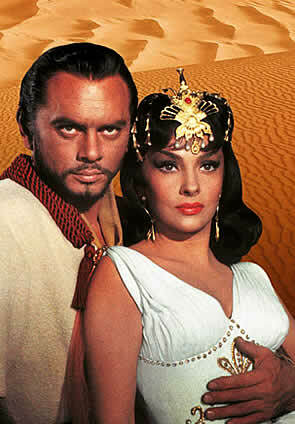 In December 1959 Hollywood released the movie “Solomon and Sheba,” starring the Italian actress Gina Lollobrigida and a young Yul Brynner. Ancient Sabea is modern-day Yemen. HERE is “The Arrival of the Queen of Sheba” from the oratorio Solomon (written in 1749) by George Frideric Handel. she came to Solomon and talked with him about all that she had on her mind. 3 Solomon answered all her questions; nothing was too hard for the king to explain to her. 4 When the queen of Sheba saw all the wisdom of Solomon and the palace he had built, 5 the food on his table, the seating of his officials, the attending servants in their robes, his cupbearers, and the burnt offerings he made at the temple of the LORD, she was overwhelmed. To know if rumor spake the simple truth. To put the Sage’s cunning to the test. Was newly culled from Nature’s choicest bowers. “Which is the true, and which the false?” she said. For very rapture ne’er would speak again. A deep’ning doubt perplexed his royal brain. “Open the window!”—that was all he said. The window opened at the King’s command. 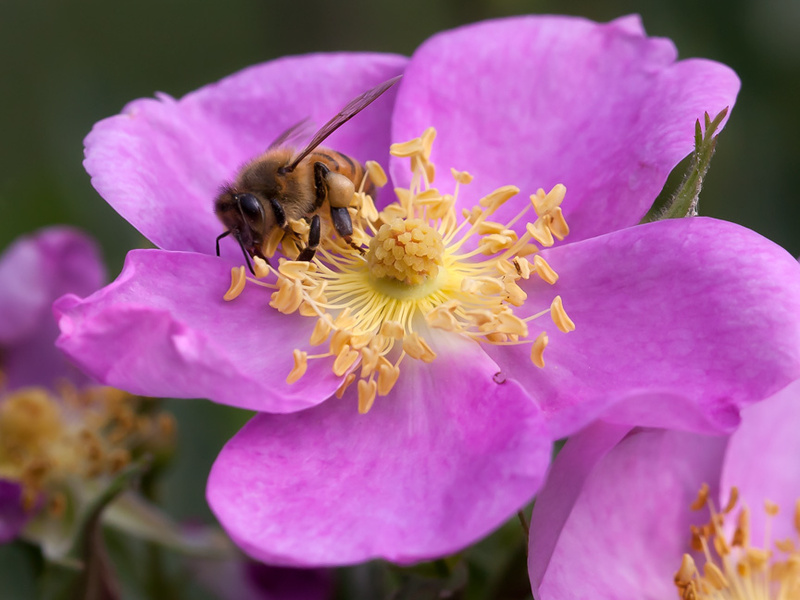 As Israel’s King learned wisdom from the bees. 10 And she gave the king 120 talents (that is, four and a half tons) of gold, large quantities of spices, and precious stones. Never again were so many spices brought in as those the queen of Sheba gave to King Solomon. In Christian iconography, Solomon represents Jesus and Sheba represents the gentile Church. 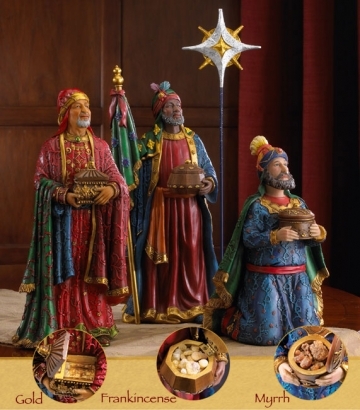 Thus Sheba’s meeting with Solomon bearing rich gifts foreshadows the adoration of the Magi. 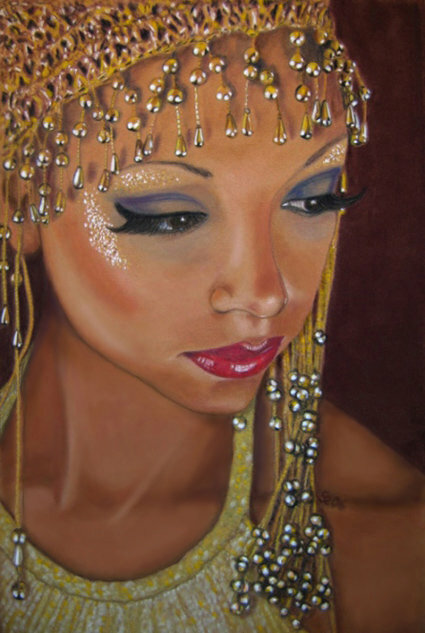 Many traditions point to the Queen of Sheba as a black woman. And here is another interesting tradition! A large part of the history of Ethiopia is centered on the legend of the Queen of Sheba of Ethiopia and King Solomon of Israel. Many Ethiopians believe that the relationship between Sheba and Solomon resulted to a son who founded the Solomonic Dynasty in Aksum. Read more HERE. 14 The weight of the gold that Solomon received yearly was 666 talents (that is 25 tons), 15 not including the revenues from merchants and traders and from all the Arabian kings and the governors of the territories. 16 King Solomon made two hundred large shields of hammered gold; six hundred shekels (that is, 15 tons) of gold went into each shield. 17 He also made three hundred small shields of hammered gold, with three minas (that is, three and three-fourth pounds) of gold in each shield. The king put them in the Palace of the Forest of Lebanon. These were display models only. Gold is too heavy and too soft to be useful as a shield in battle. 18 Then the king made a great throne covered with ivory and overlaid with fine gold. 19 The throne had six steps, and its back had a rounded top. On both sides of the seat were armrests, with a lion standing beside each of them. 20 Twelve lions stood on the six steps, one at either end of each step. Nothing like it had ever been made for any other kingdom. 21 All King Solomon’s goblets were gold, and all the household articles in the Palace of the Forest of Lebanon were pure gold. Nothing was made of silver, because silver was considered of little value in Solomon’s days. 22 The king had a fleet of trading ships at sea along with the ships of Hiram. Once every three years it returned, carrying gold, silver and ivory, and apes and baboons. 26 Solomon accumulated chariots and horses; he had fourteen hundred chariots and twelve thousand horses, which he kept in the chariot cities and also with him in Jerusalem. 27 The king made silver as common in Jerusalem as stones, and cedar as plentiful as sycamore-fig trees in the foothills. 28 Solomon’s horses were imported from Egypt and from Kue—the royal merchants purchased them from Kue at the current price. 29 They imported a chariot from Egypt for six hundred shekels of silver, and a horse for a hundred and fifty (that is, three and three-fourth pounds). They also exported them to all the kings of the Hittites and of the Arameans. We also consider that Solomon gave an eloquent testimony to the vanity of riches as the preacher in the Book of Ecclesiastes. He powerfully showed that there was no ultimate satisfaction through materialism. We don’t have to be as rich as Solomon to learn the same lesson. David and Solomon at dinner when Sol was in high school . 1 It took Solomon twenty years to build the Lord’s Temple and his own royal palace. Bob the Builder? Not in this chapter! 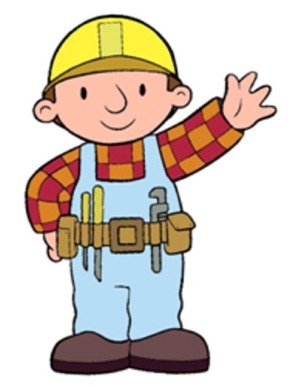 SOLOMON the Builder! He energetically settled new cities and built storage cities, fortifications, chariot cities, and cities of the cavalry. At the end of that time, 2Solomon turned his attention to rebuilding the towns that King Hiram had given him, and he settled Israelites in them. 3 Solomon also fought against the town of Hamath-zobah and conquered it. 4 He rebuilt Tadmor in the wilderness and built towns in the region of Hamath as supply centers. 5 He fortified the towns of Upper Beth-horon and Lower Beth-horon, rebuilding their walls and installing barred gates. 6 He also rebuilt Baalath and other supply centers and constructed towns where his chariots and horses could be stationed. He built everything he desired in Jerusalem and Lebanon and throughout his entire realm. 7 There were still some people living in the land who were not Israelites, including the Hittites, Amorites, Perizzites, Hivites, and Jebusites. 8 These were descendants of the nations whom the people of Israel had not destroyed. So Solomon conscripted them for his labor force, and they serve in the labor force to this day. 9 But Solomon did not conscript any of the Israelites for his labor force. Instead, he assigned them to serve as fighting men, officers in his army, commanders of his chariots, and charioteers. 10 King Solomon appointed 250 of them to supervise the people. Solomon used the people of neighboring conquered nations as slave labor in his building projects. Israelites were used in the building of the temple and the king’s palace, but usually as the overseers of the forced labor. 12 Then Solomon presented burnt offerings to the Lord on the altar he had built for him in front of the entry room of the Temple. 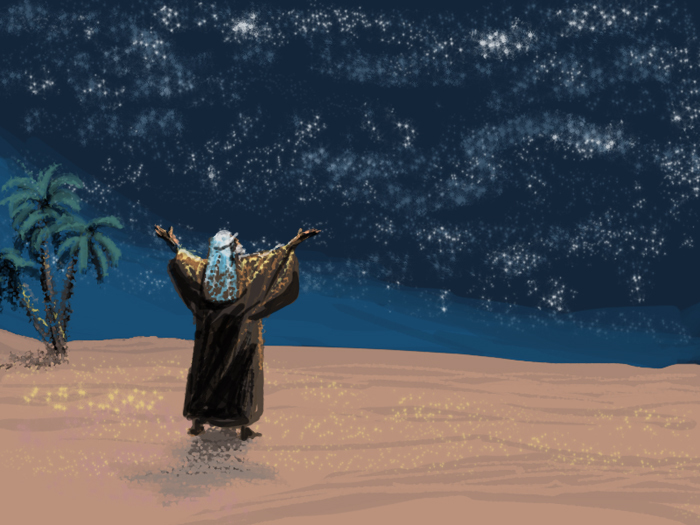 13 He offered the sacrifices for the Sabbaths, the new moon festivals, and the three annual festivals—the Passover celebration, the Festival of Harvest, and the Festival of Shelters—as Moses had commanded. After reading much in these chapters prior about the extraordinary celebration as the temple was dedicated, this portion brings us round to the on-going regular worship. No community can exist on great occasions alone. The temple was built to be the center of routine worship for Israel. Solomon is meticulous and makes sure all the ordinary, daily activities are done correctly. This orderly organization was a reflection of his great wisdom and an answer to his prayer for help in leading the kingdom of Israel (1 Kings 3). So much of our lives is lived in the routine! Up — work — home — dinner — bed. Yet even in these “days of small things” (Zechariah 4:10), our hearts can be praising and thanking God for the blessings of the day, and we can be witnessing to those in our circle of influence about the kindness of our Lord Jesus. 17 Later Solomon went to Ezion-geber and Elath, ports along the shore of the Red Sea in the land of Edom. 18 Hiram sent him ships commanded by his own officers and manned by experienced crews of sailors. These ships sailed to Ophir with Solomon’s men and brought back to Solomon almost seventeen tons of gold. 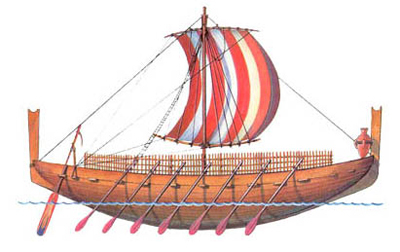 A Phoenician ship from the general era of Solomon. This is new for Israel. Although we think of their land as bordering the Mediterranean, ancient Israelites were not known as sailors or sea faring people. That skill belonged to the Phoenicians. Ezion-geber and Elath have often been identified as ports at the north end of the Gulf of Aqaba; from there ships could sail to the Red Sea and beyond. Modern scholars are uncertain as to the location of Ophir and all its gold. HERE. This song was popular in Israel during Solomon’s building phase! 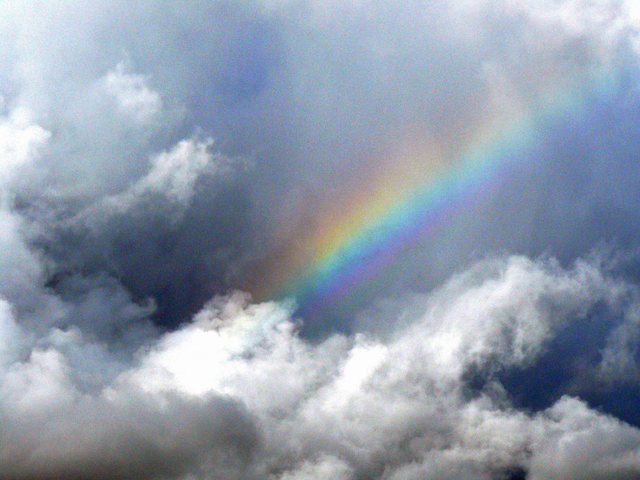 Maybe it can encourage us today! You are currently browsing the DWELLING in the Word blog archives for June, 2016.